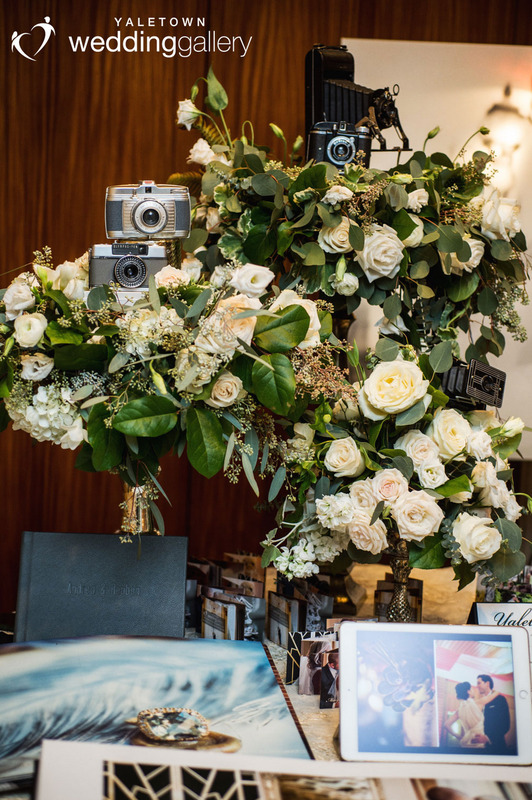 Special thanks to Celsia Florist for the beautiful florals and Beau Photo for providing us all the funky vintage cameras. 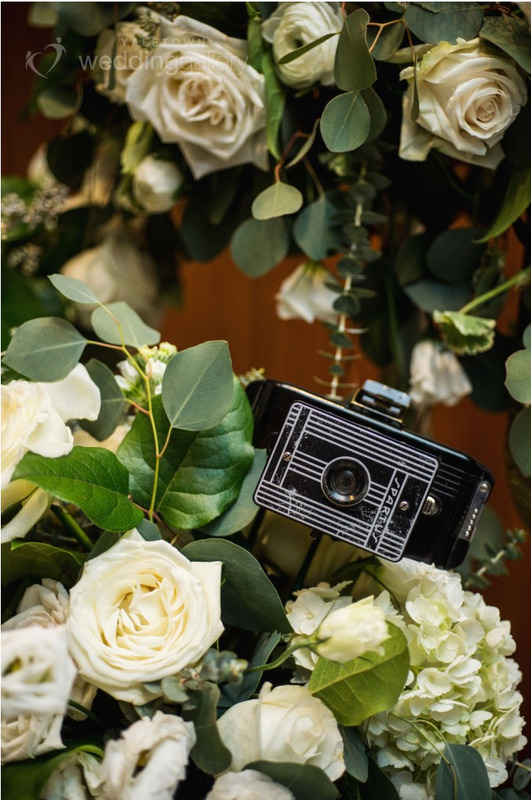 We especially loved this little vintage camera from Beau Photo that we lodged right into the beautiful floral display provided by Celsia Florist. 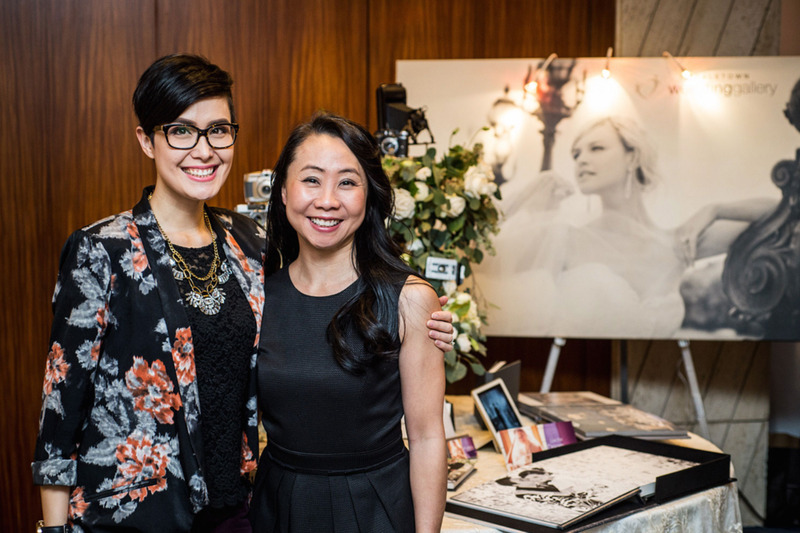 Special thanks to my dear friend & past bride Sarah Ward of Cable Car Couture for such a great help at the show! Photo by Leanne Pedersen. Wow only 6 more days left until the Creme Show! 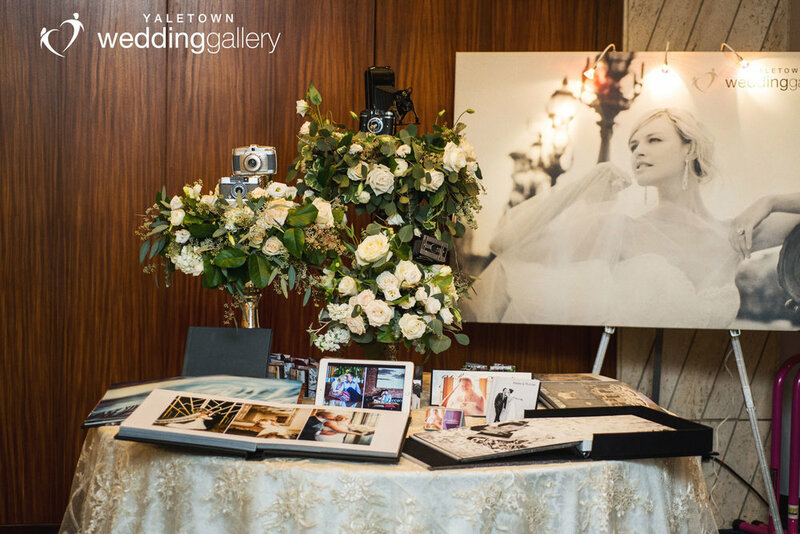 We are so excited to be part of this amazing wedding show and look forward to seeing you there!